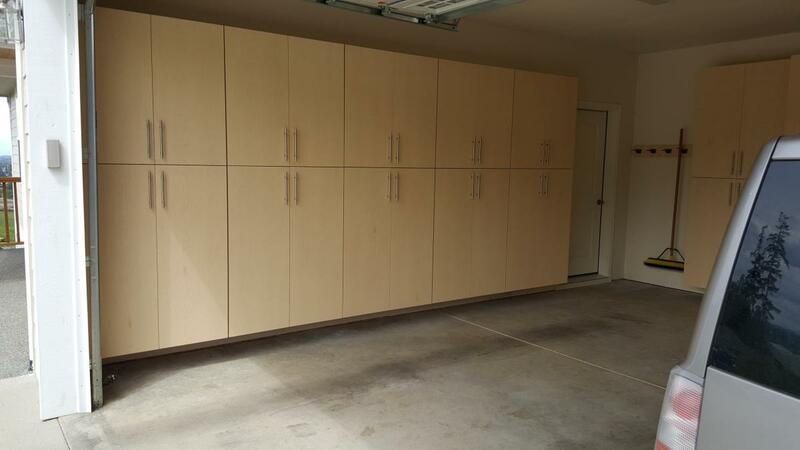 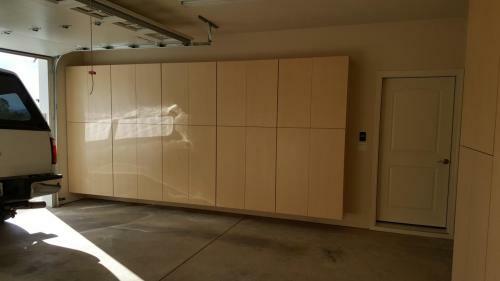 Professional, custom designed garage storage. 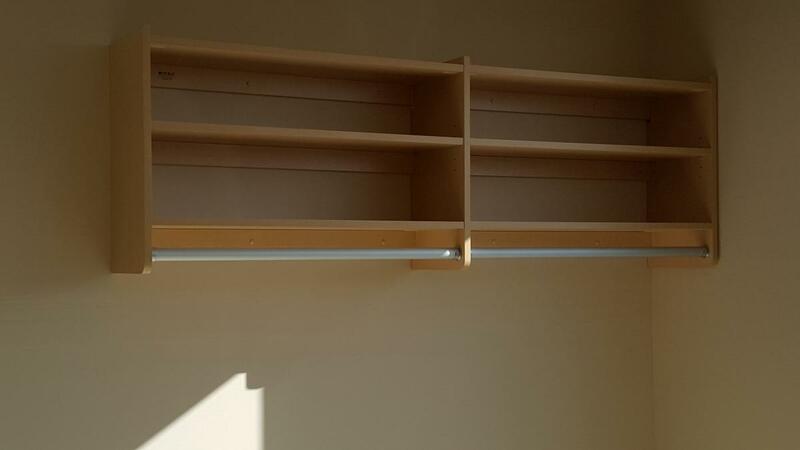 Think about this. 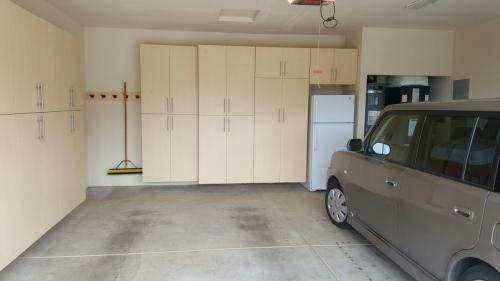 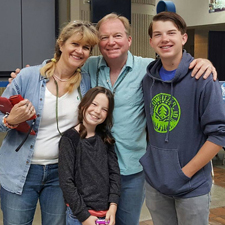 Your car can have a home again! 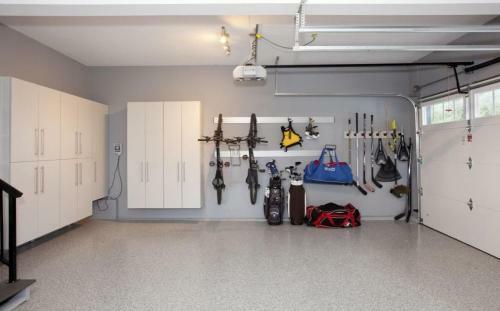 Most people don’t realize just how much space their garage will have with a complete organization system in it. 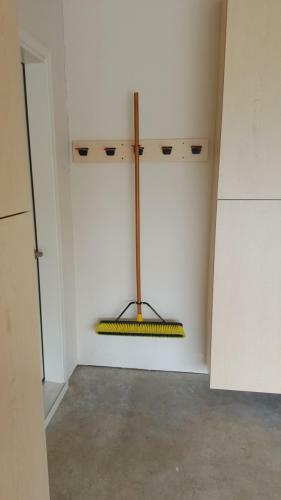 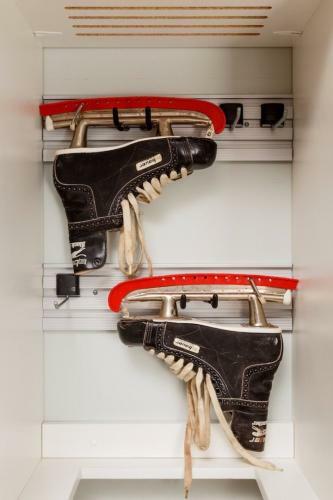 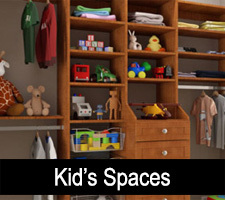 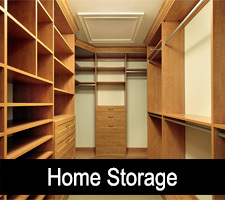 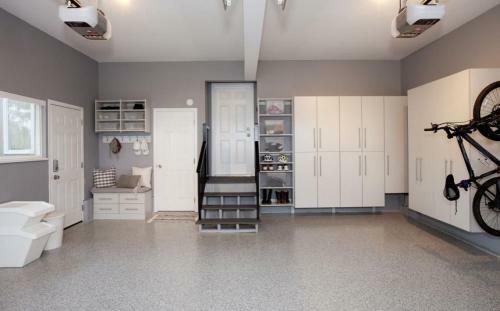 With help from Home Storage Solutions, you can finally be rid of the garage clutter. Get your ‘stuff’ organized, your car back in your garage, and still have space available to store more than you dreamed was possible! 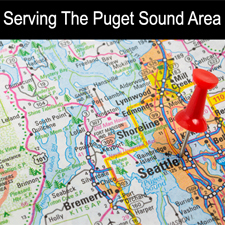 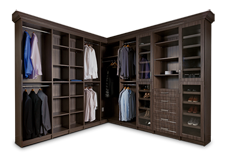 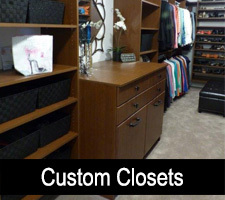 We offer a wide variety of materials, styles and options for you to choose from. 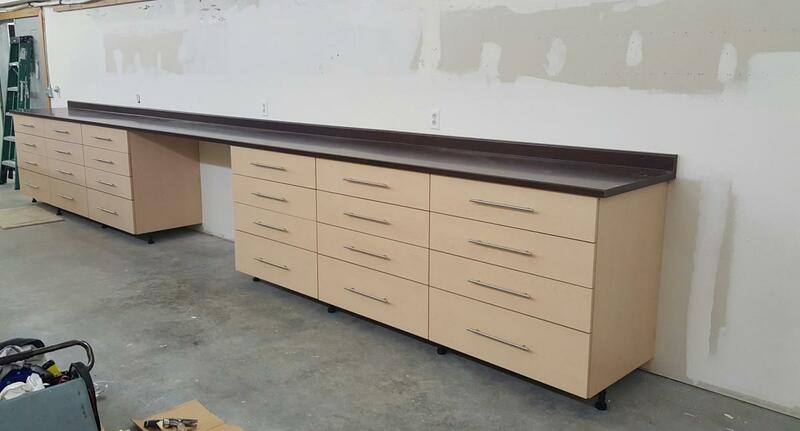 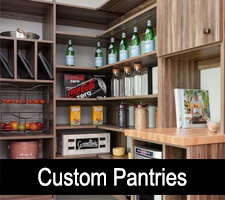 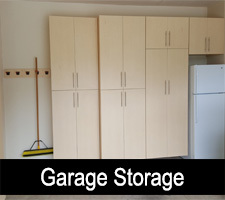 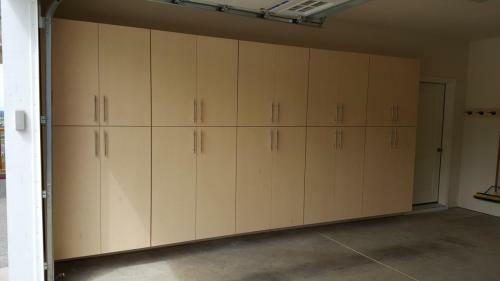 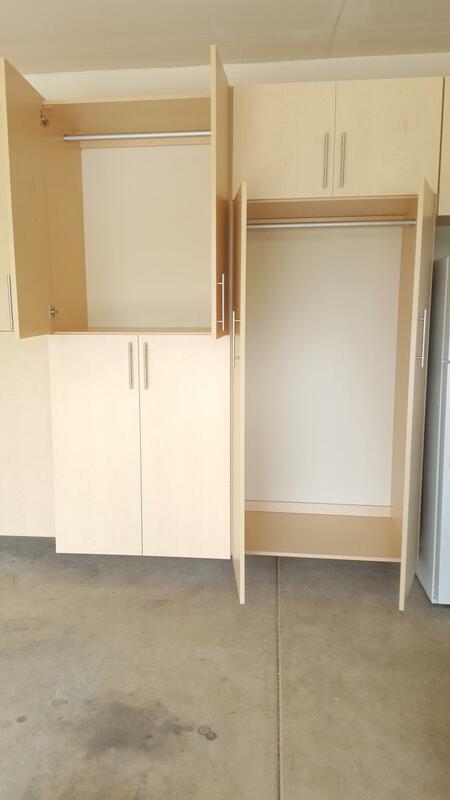 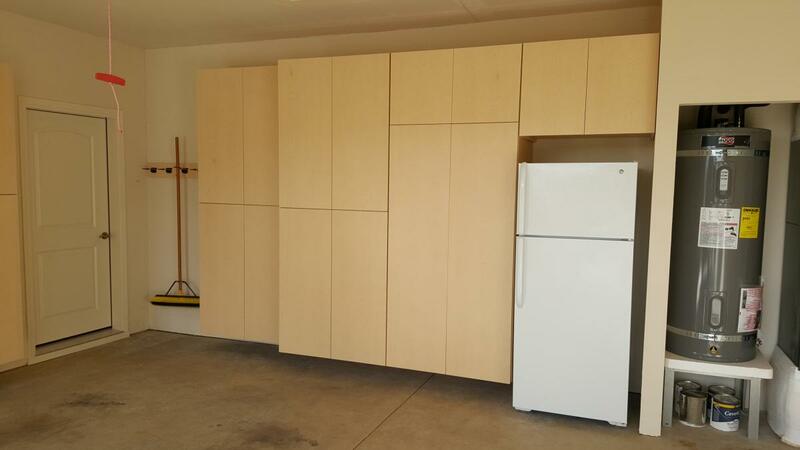 From custom garage shelving to garage storage cabinets, with plenty of drawers for all your tools and storage needs. 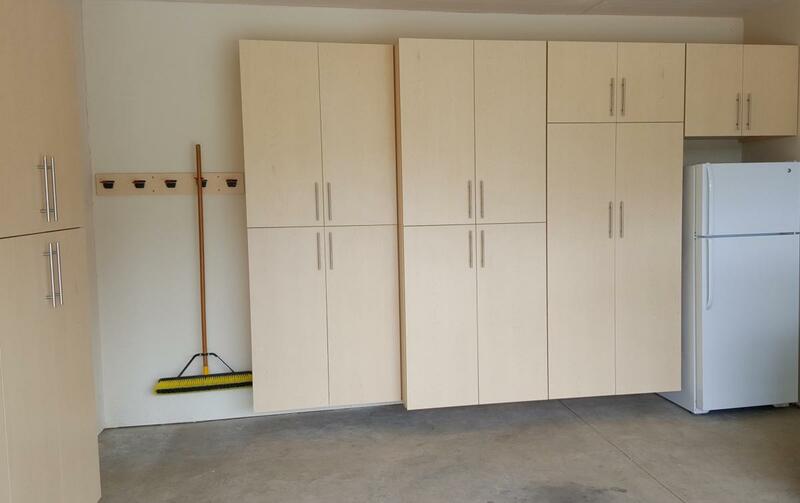 Our modular approach to storage system design allows you to create the perfect garage storage configuration to fit your families needs. 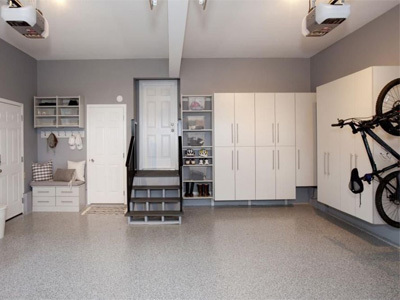 No garage storage project would be complete without adding a beautiful, professional and sturdy RaceDeck® Garage Flooring system. 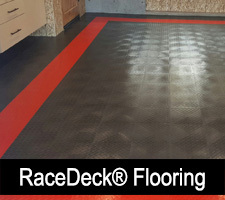 If you really want a garage that you can be proud of, give your garage floor a RaceDeck® makeover. 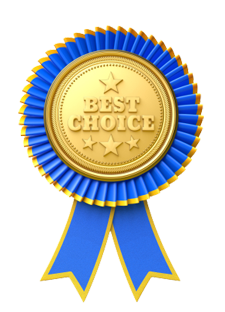 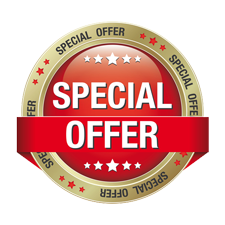 This flooring is sturdy, functional and comes with a full 100% customer satisfaction guarantee. 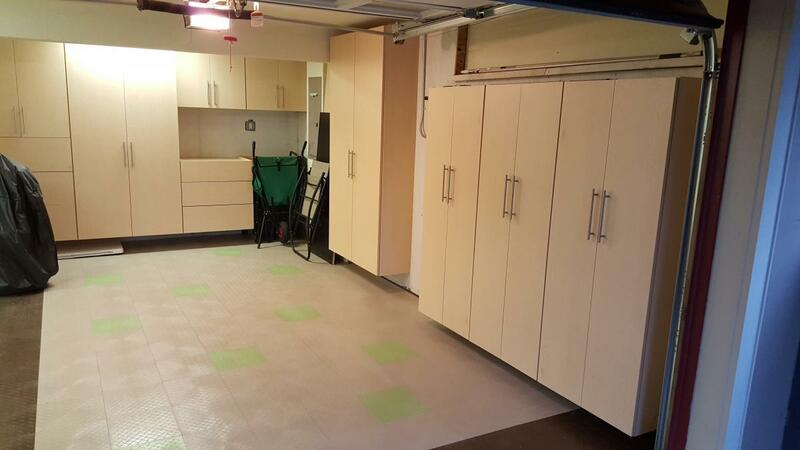 The flooring is designed to last for years and make your garage the envy of every neighbor who sees it. 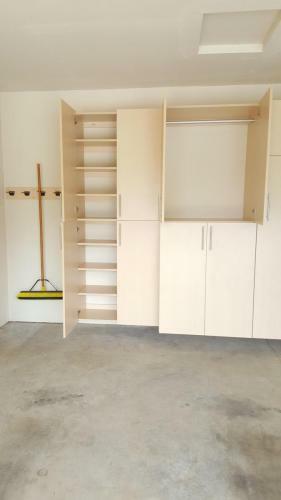 This flooring system can be quickly installed by our project team, at the same time we are installing your new custom shelving and cabinets. 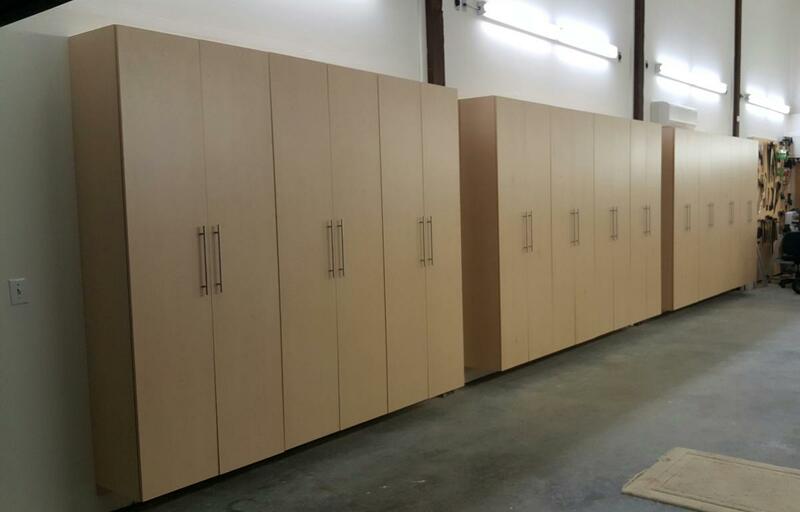 As you can see from the photo, we can create the specific pattern and color scheme that meets your needs.